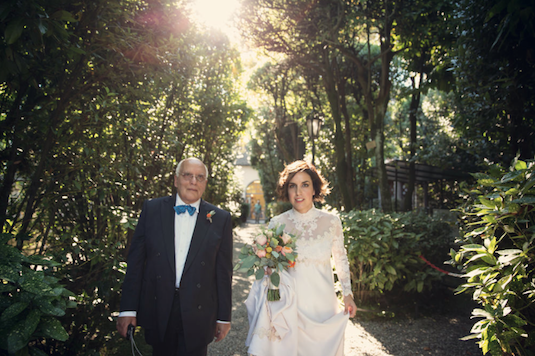 High neck 60s vintage wedding dress, real bride ………. 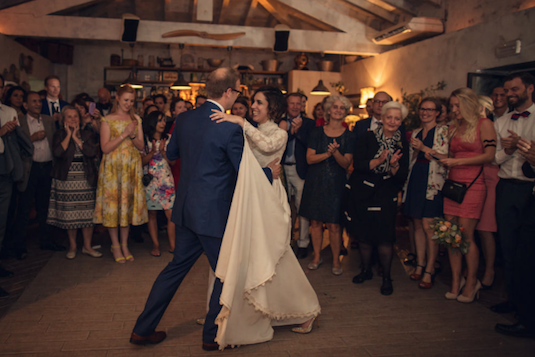 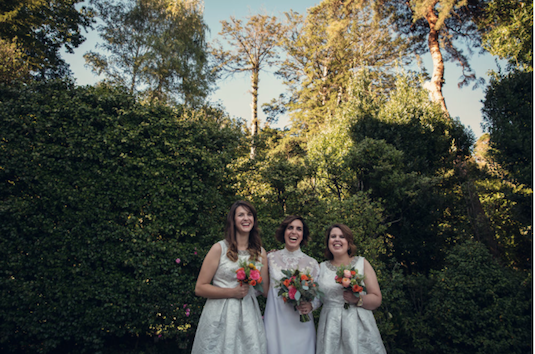 Dear Reader, our gorgeous vintage bride this week is Suzanne – in an original vintage 1960s wedding dress by Priscilla of Boston. 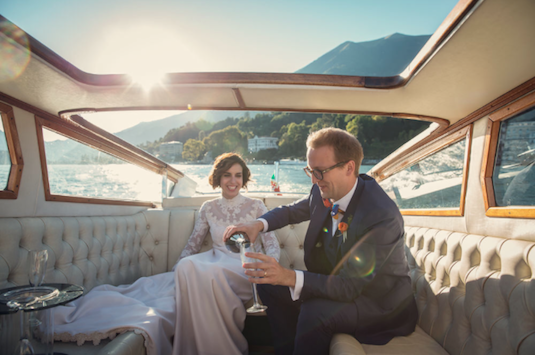 And the pictures speak for themselves, don’t they – their wonderful event is straight out of a classic 1960s Hollywood movie! 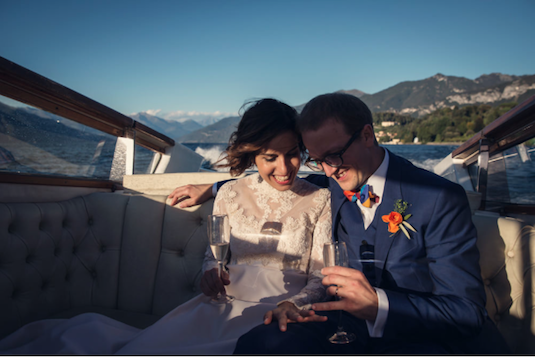 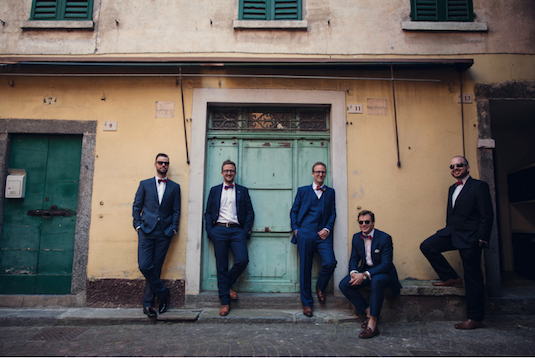 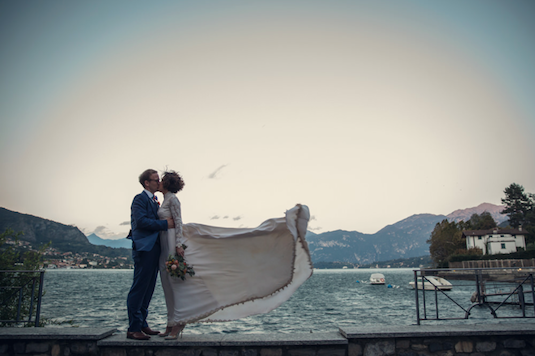 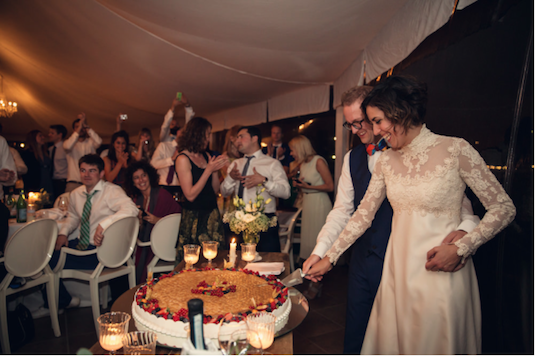 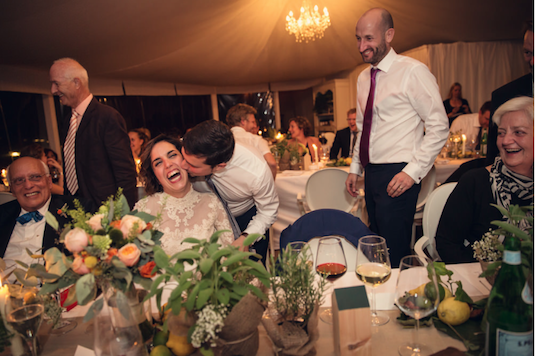 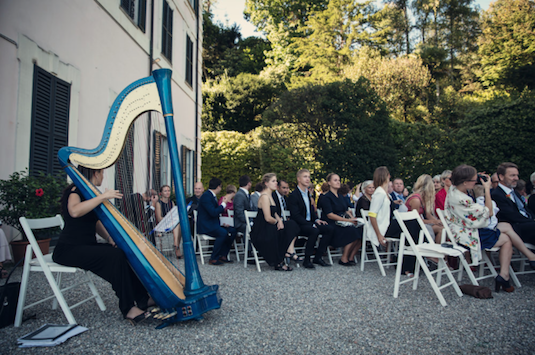 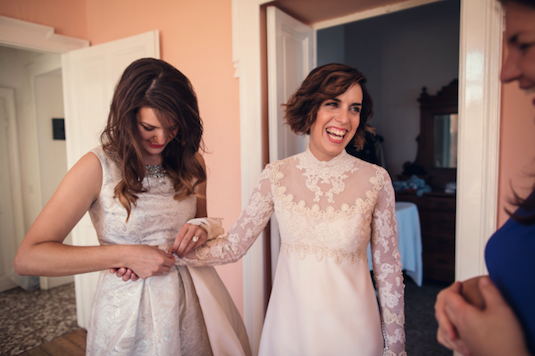 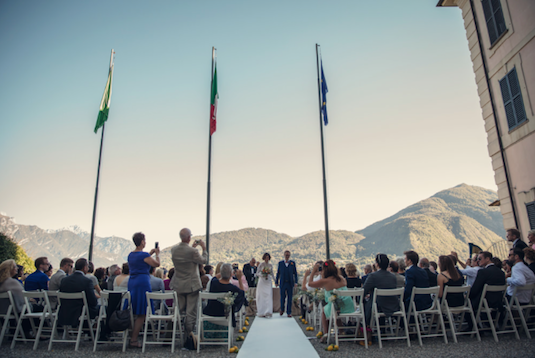 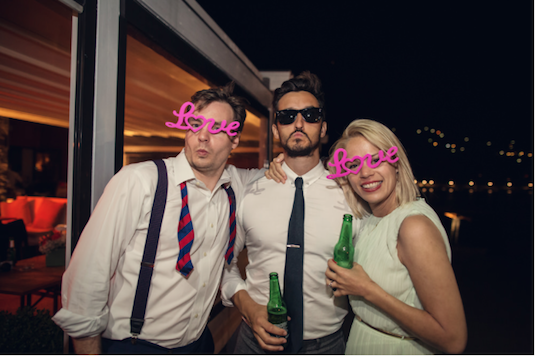 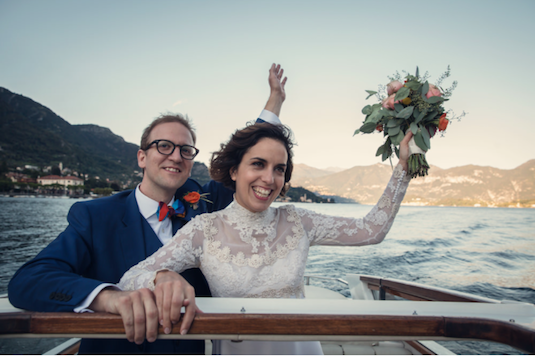 If you’d like to see more of Suzanne and Jakob’s glamorous Lake Como wedding, check out the great feature on wedding blog Rock My Wedding.